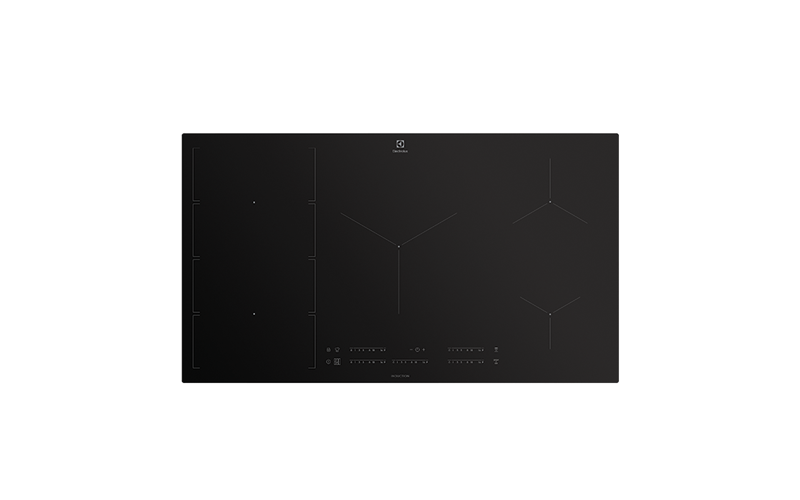 90cm 5 zone induction cooktop with FlexiBridge, Chef Mode, MaxiZone, 14 stage slide controls and Hob2Hood capability. 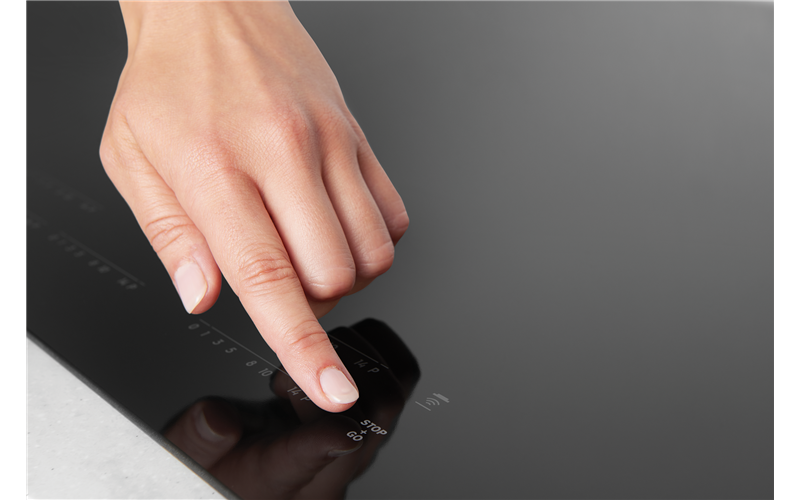 Chef Mode enables you to choose between different preset heated zones by simply sliding your pan across the hob. Go from boiling to simmering to keeping the pot warm by placing it on the different heat zones allowing you full control in the kitchen.